Stuart joined the company in 2019. 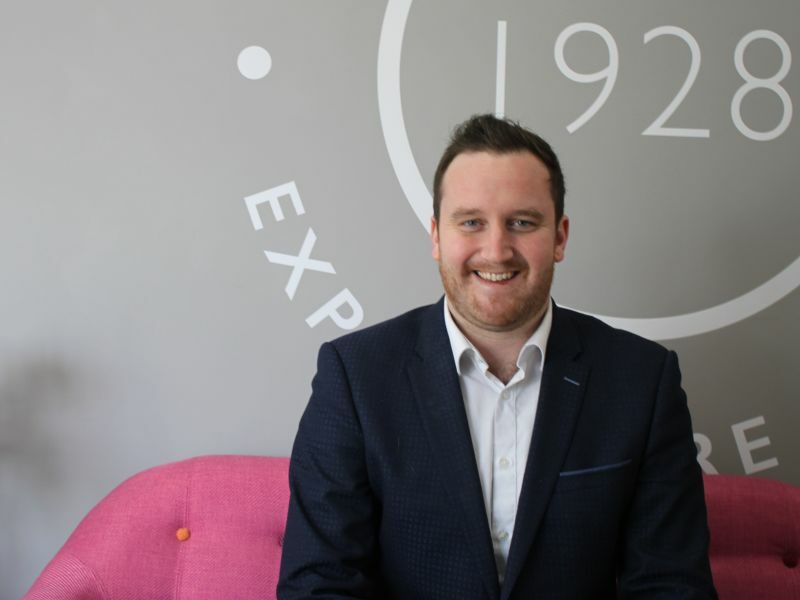 He began his career in recruitment back in 2010, and over the years has developed his business support skills and gained valuable experience and knowledge along the way. Stuart works closely with the HR team, focusing on recruiting the very best talent for Leightons. Stuart is the proud dad of a one year old little girl (who runs rings round him already), he plays guitar, is an avid Chelsea FC fan and can often be found embarrassing himself on the karaoke machine at the weekend.